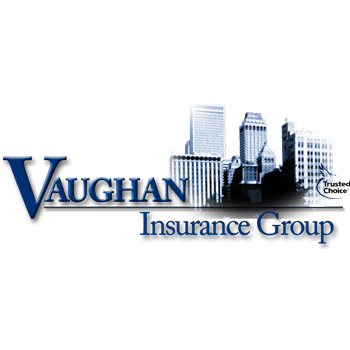 Get a Commercial Insurance Quote Today! The Chris Davenport- VIG Insurance Team is committed to providing clients with the highest quality commercial insurance plans available combined with some of the lowest rates available in all of Oklahoma. Whether you’re shopping for cyber liability, errors and omission, worker’s comp, general liability or property insurance, this site can help get you the best coverage available with the lowest rate possible. Although Chris Davenport- VIG Insurance is located in Tulsa, the experienced team here offers unparalleled service and competitive quotes to clients throughout the entire State of Oklahoma!